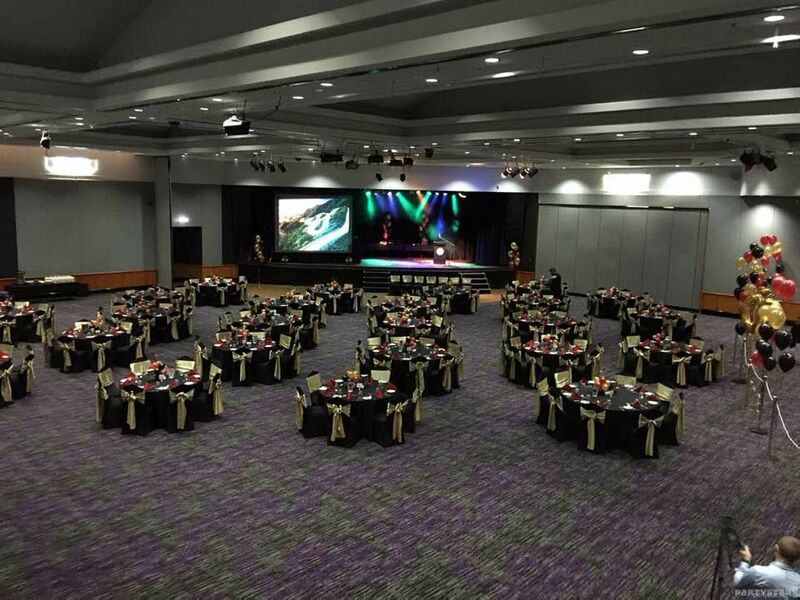 Professional friendly staff, delicious food made onsite, a great location, excellent facilities and modern decor - what more could you want for your next function? 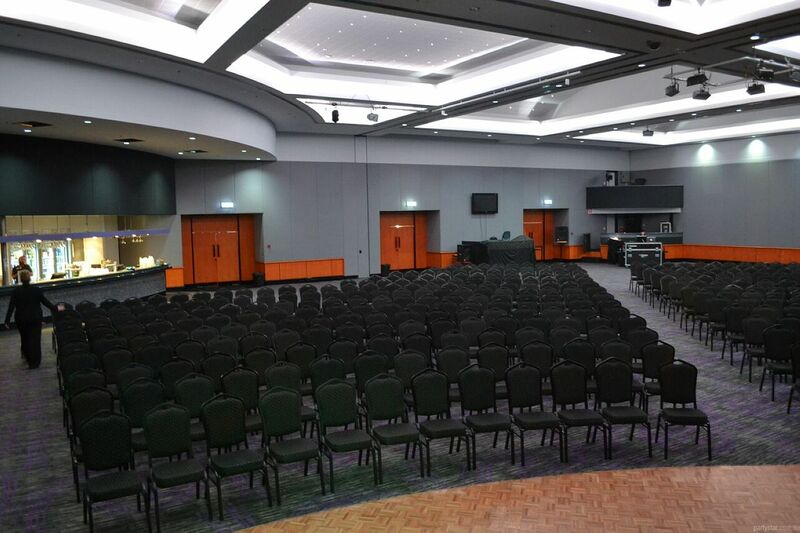 Situated on Level One, The Grand Showroom is one of the largest auditoriums on the Gold Coast. It boasts full air conditioning, a large professional stage, state of the art light and sound equipment, large dance floor, two dressing rooms and two bars. It is the perfect solution for any major event. Parking: Underground off street car parking. Available for a cheaper rate.